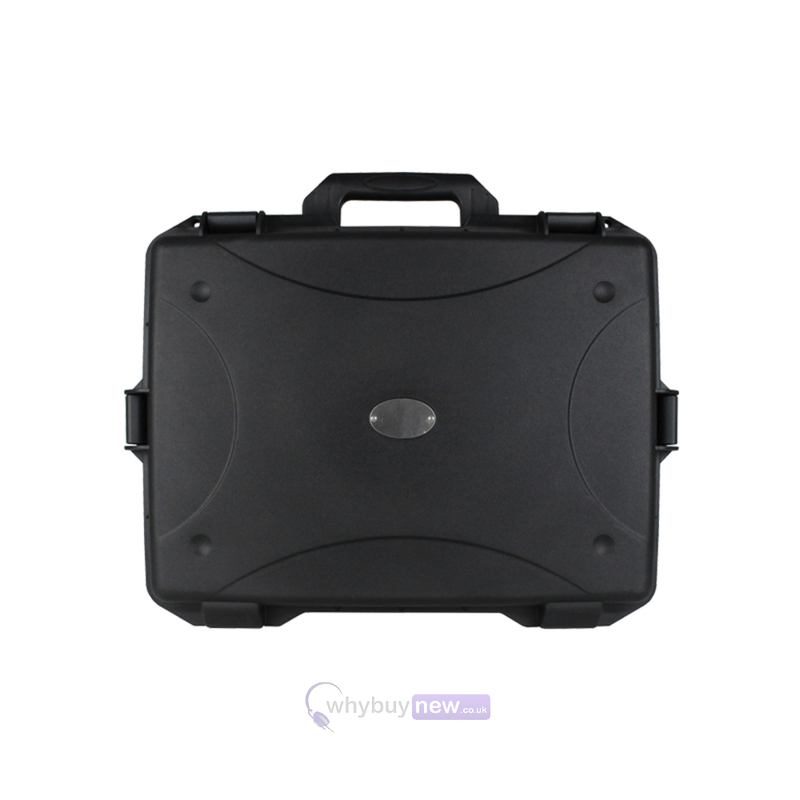 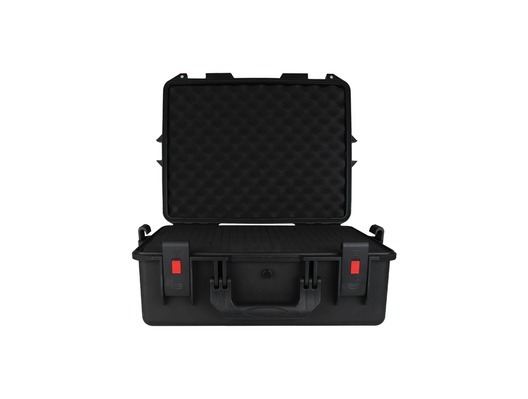 Introducing the eLumen8 Rock Box 16 Utility Case; the perfect solution for anyone with expensive equipment to carry and keep safe on the road. 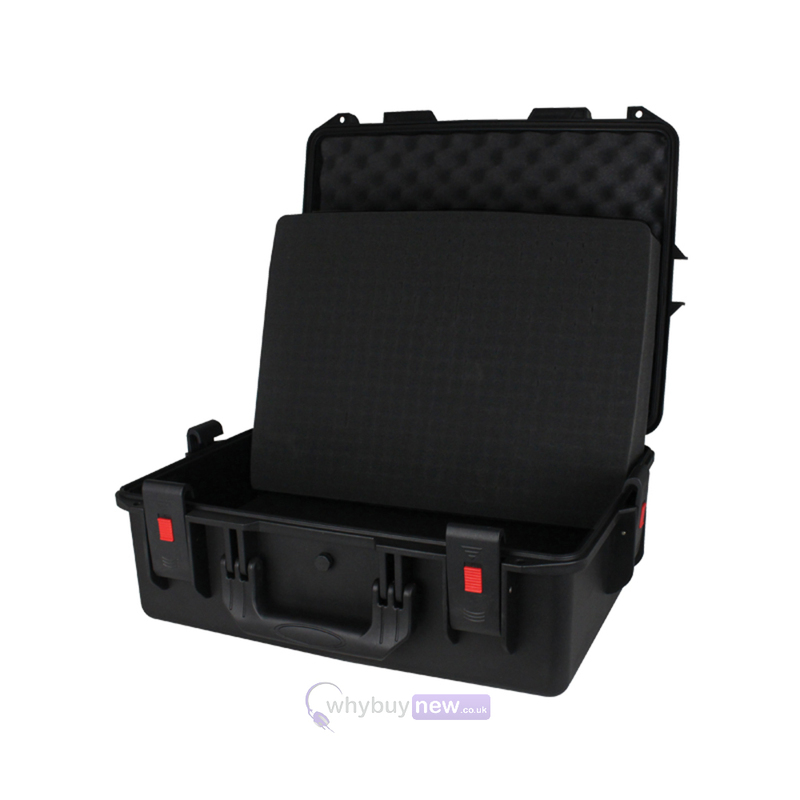 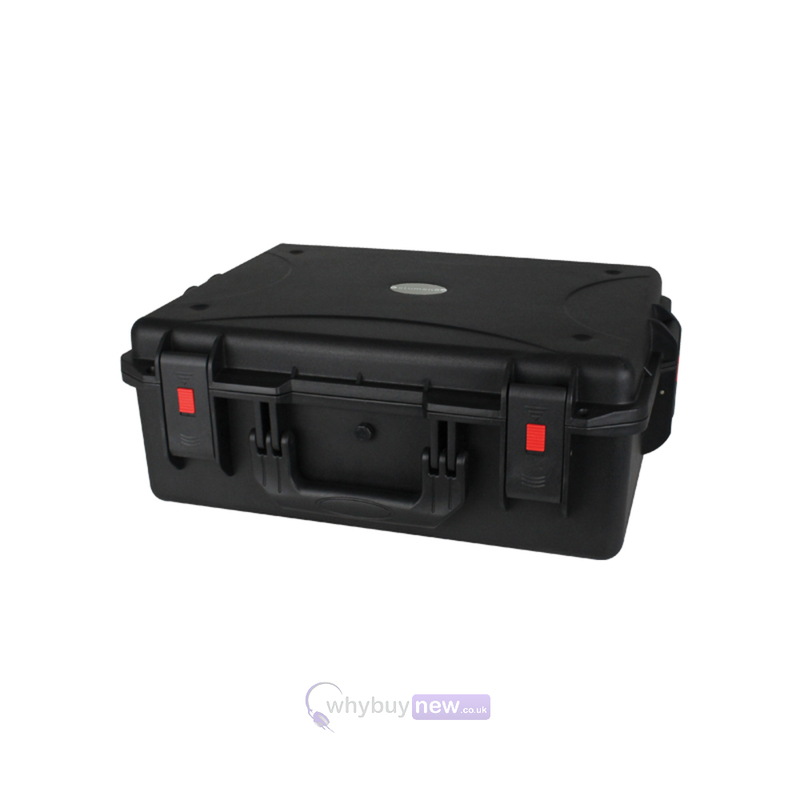 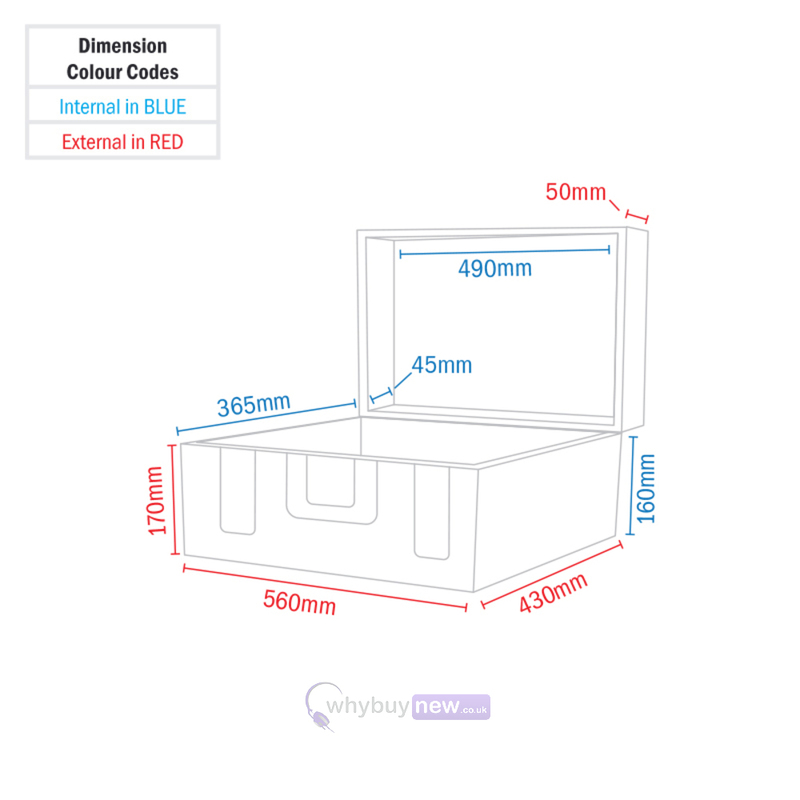 This brilliantly versatile case has been designed to fit almost any piece of kit thanks to its innovative pick-and-fit foam interior and deep-set base. 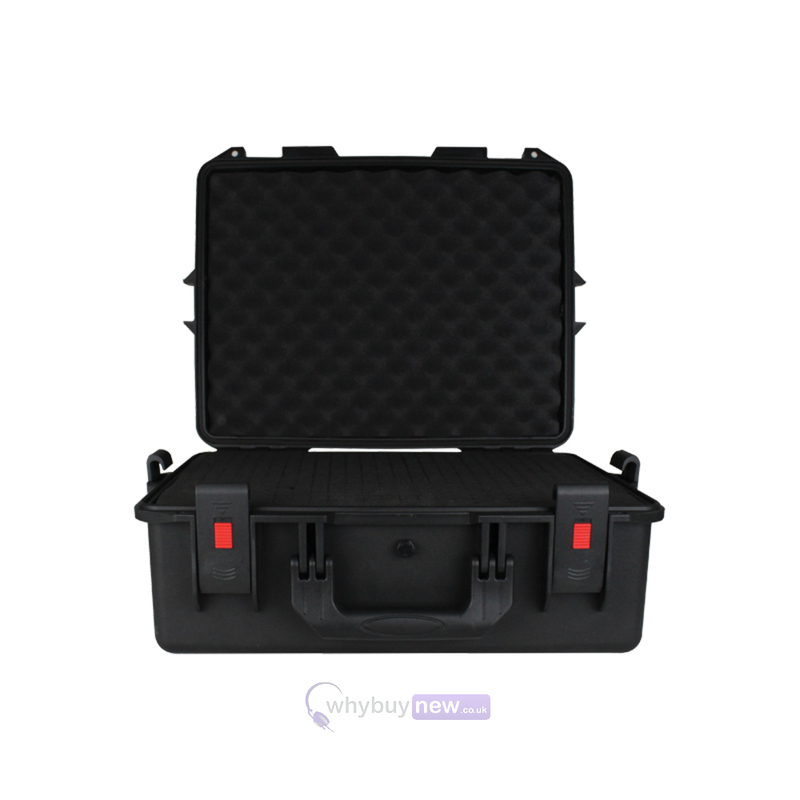 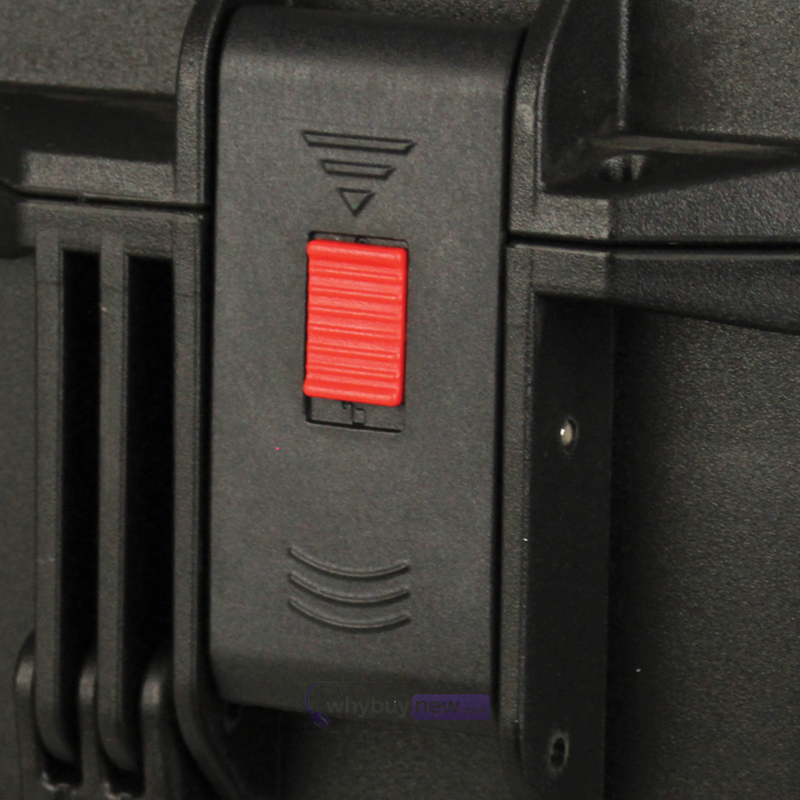 The shell has been moulded from a super tough and waterproof polypropylene while the safety lock latches prevent the case from opening accidentally while in transit.